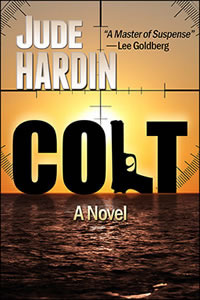 I loved Jude Hardin's first Colt novel, but felt the later ones became a bit too action-packed and thriller-like for my taste. I'm very happy to say that with this new, self-published start of the series (a prequel of sorts to the other books) we see Jude AND Nicholas Colt return to true form. Colt, ex-member of rockband Colt 45 and survivor of a terrible plane crash makes his living as a PI. 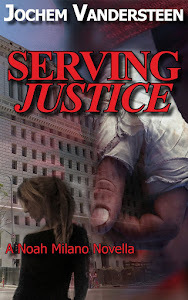 When a client goes missing he starts to investigate and discovers someone is killing the kids of a sperm donor. Colt is a good investigator, tough but not unbelievable. The rock-past is cool (I'm a fan of rock music) and the pacing is spot-on. I hope this one will be followed up soon by another novel set before the later ones. This is good news. I loved POCKET 47, but, as you, felt the later books were a little thriller-ish for my taste. I'll add this to the TBR list as soon as I'm finished with this comment.